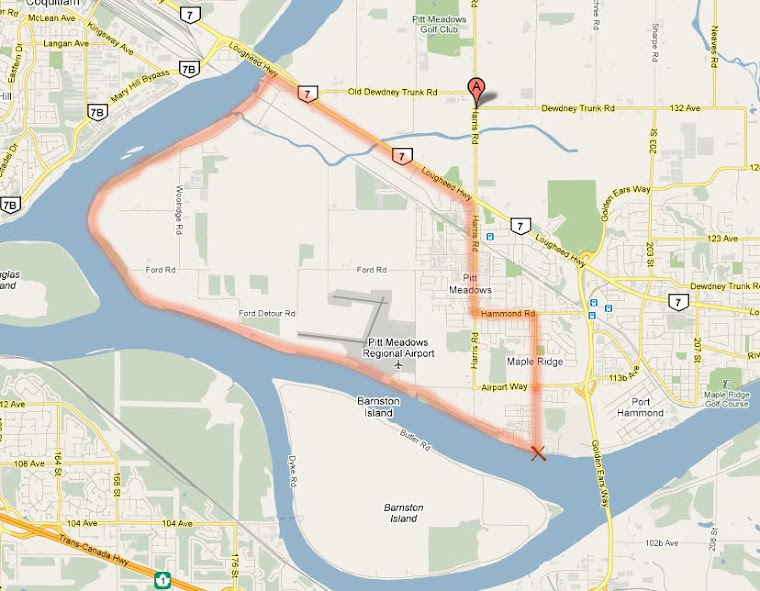 Maple Ridge/Pitt Meadows Cyclist: Column The News: Which do you prefer, car or bike culture? Column The News: Which do you prefer, car or bike culture? My latest column in the Maple Ridge News: is it possible to create a cycling culture in a car dominated city? Pitt Meadows is already a nice place to live if you like biking, but the city continues to look for ways to make it safer, more convenient and better. Pitt Meadows is still looking for more applicants for several volunteer positions on its new active transportation advisory committee. 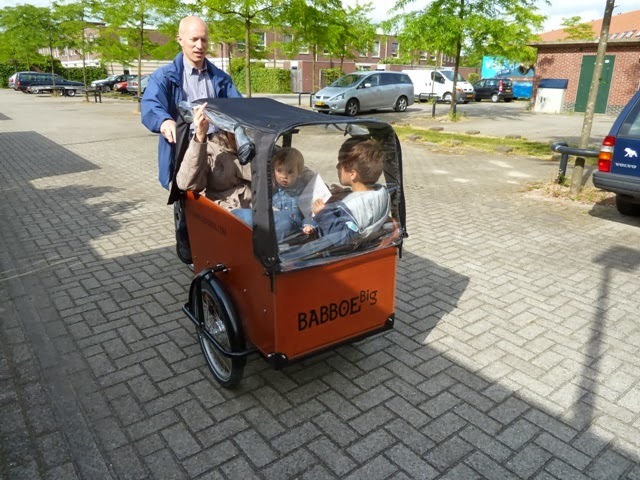 Sometimes people tell me investment in cycling infrastructure is a waste of money; it’s no use trying to convince more people to use their bikes to get around. They feel that most Canadians will never adopt a cycling culture; they love their cars, and that’s just the way things are. 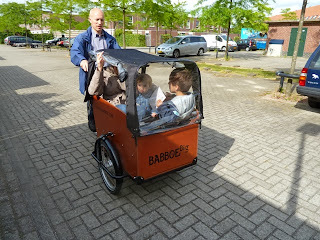 My brother Emiel at the handlebar of the family bakfiets, with my sister-in-law Nuria and nephews Fabian and Marten cozy inside.